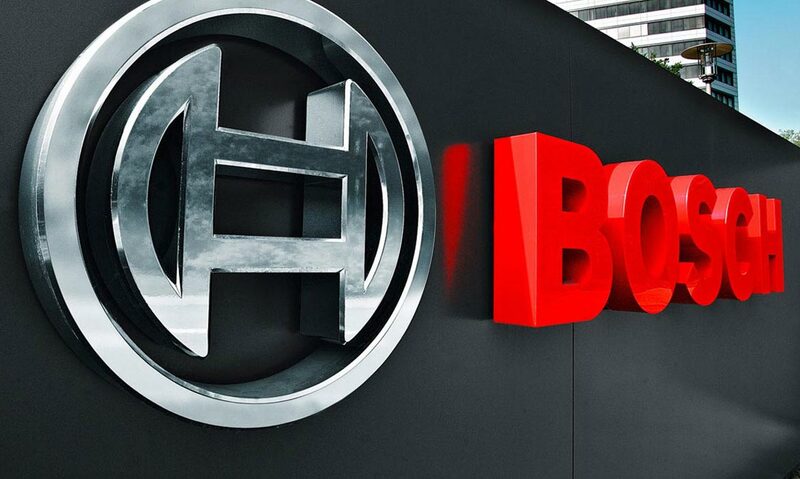 We are proud of interest of one of the largest industrial groups in the world, which Bosch has always been, to our services and his appreciation towards our organization. We are already authorized to perform checking on behalf of some suppliers, but what makes us the most pleasure that is already in this February, we received two requests for the performance of checking directly on behalf of this very important group. This request follows the interest showed to our system software Qua.Sy.Mod., this system allows to be always and everywhere updating on sorting date. We are realizing with Bosch all the necessary steps to know each other, to evaluate our operating procedures, technical value of our operators, capacity and readiness intervention. It is nice to find out how our whole organization is motivated to represent to Bosch, and to the their suppliers, all services we can provide. We are sure, do not miss the opportunity to make this step, and we will be proud and thankful of that.